There’s no better place to begin than here, no better time than now. 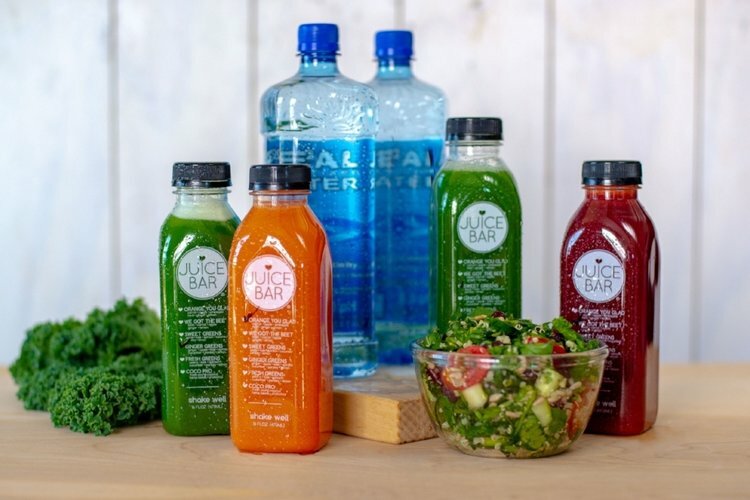 Start where you are, and take a reset journey with support from i love Juice Bar. With three options to choose from, we’ve got something for everyone; or we can help you build a custom plan. visit your local store to sign up!